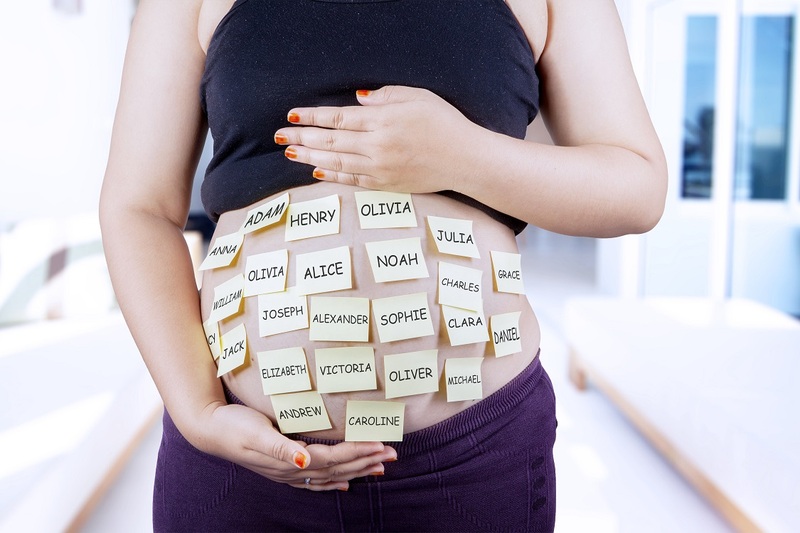 Ocean or Oceania: what better way to honor travel than name your child for international bodies of water? While Ocean might make the most sense for a boy and Oceania for a girl, Ocean could also be a unisex name, and an especially great middle name for both sexes. Francis or Frances: these names might make you think of France, but they could also honor explorer Francis Drake or Frances Mayes, author of travel memoir Under the Tuscan Sun. Atlas: perhaps most commonly a name for a baby boy, Atlas inspires thoughts of maps, as well as harkening back to the Greek myth of Atlas who held up the world. Freya: Dame Freya Madeline Stark was a travel writer who wrote extensively about Afghanistan and the Middle East. Terra: a name of Latin origin, meaning “earth,” this name honors the world and has the added benefit of being easy to pronounce and spell, though it is likely to be confused with common baby girl name, Tara. 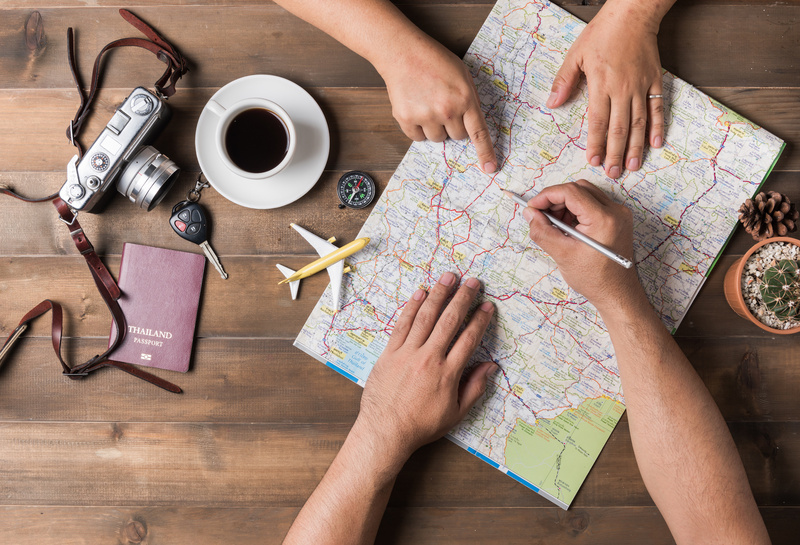 Via: though initially popularized as a nickname for girls’ names like Olivia and Sylvia, Via, which means “traveling through,” is the perfect standalone name for the daughter of world travelers.